Mediterranea / Mare Jonio • Sea-Watch e.V. 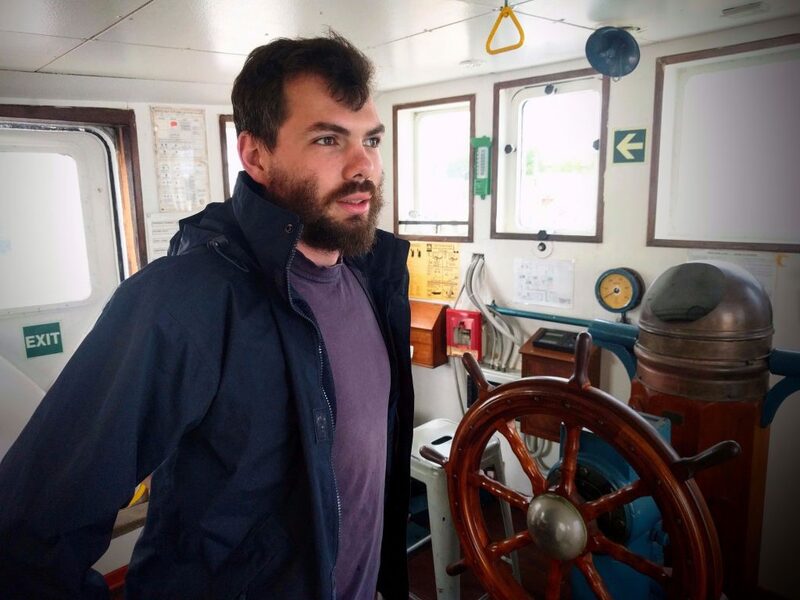 While some of our activists have fought for the release of Sea-Watch 3 over the past months and continue to do so, others have been involved in the establishment and operational planning of the Italian Mediterranea sea rescue project. 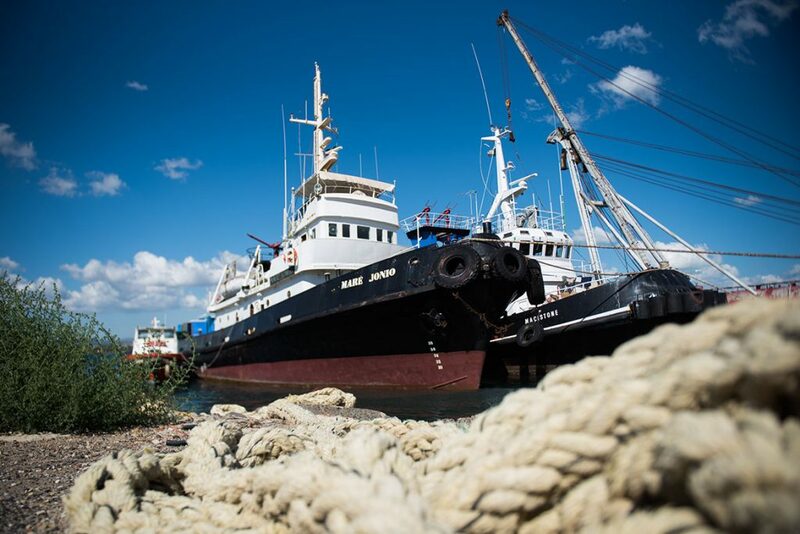 The tangible result of this work, which Sea-Watch supports both financially and operationally, is the mission of the Mare Jonio off the Libyan coast. Head of Cooperation Mediterranea Mare Jonio – Chairman, Sea-Watch e.V. 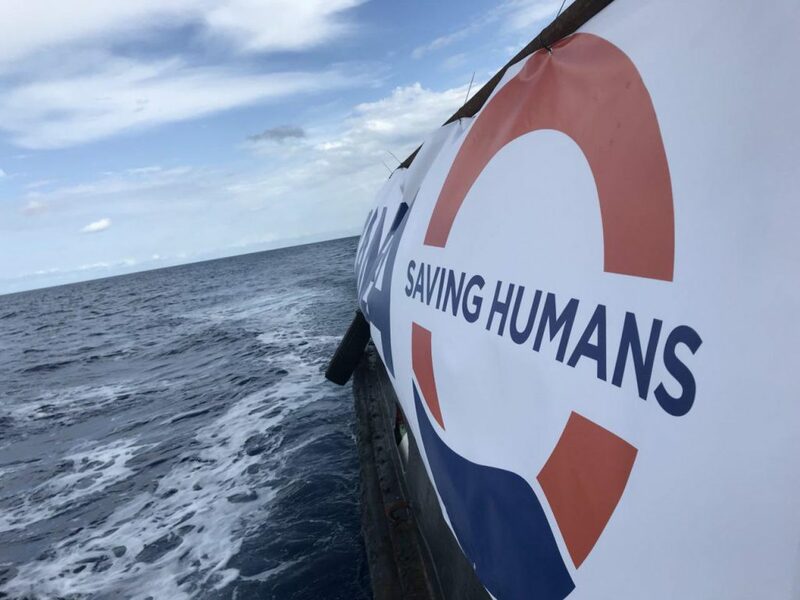 We are very happy to be able to again do what Sea-Watch was founded for: To actively confront inhumanity and save lives! The fact that we are needed in the SAR zone is unfortunately all too clearly demonstrated by the figures of recent months. Hundreds of people drowned trying to escape violence and torture in Libya. That is cruel and a humanitarian scandal.